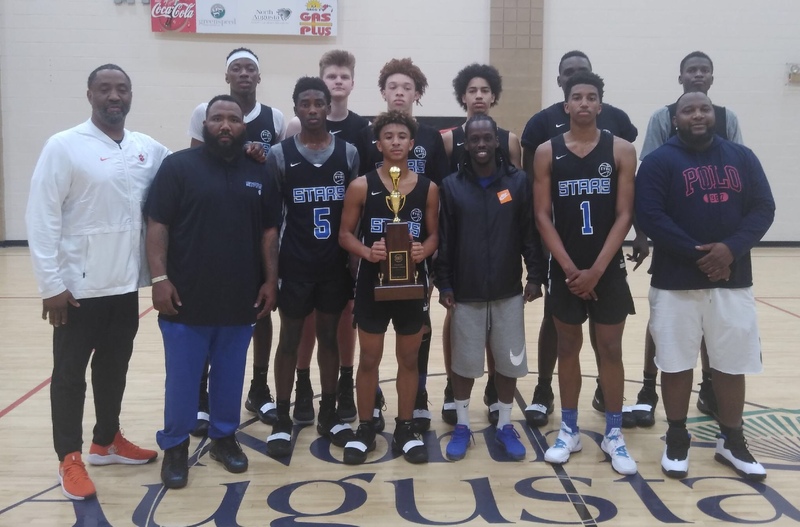 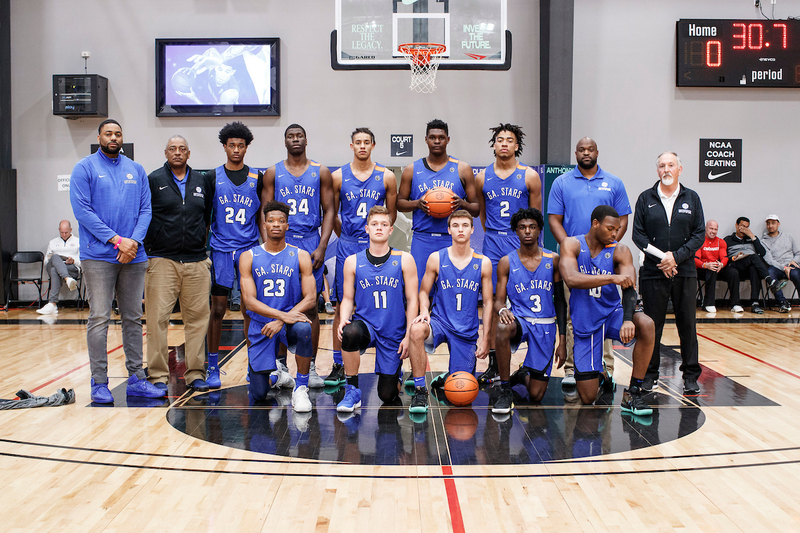 Ga Stars EYBL E16 2019 Indy Hoops Tip-Off Champions!! 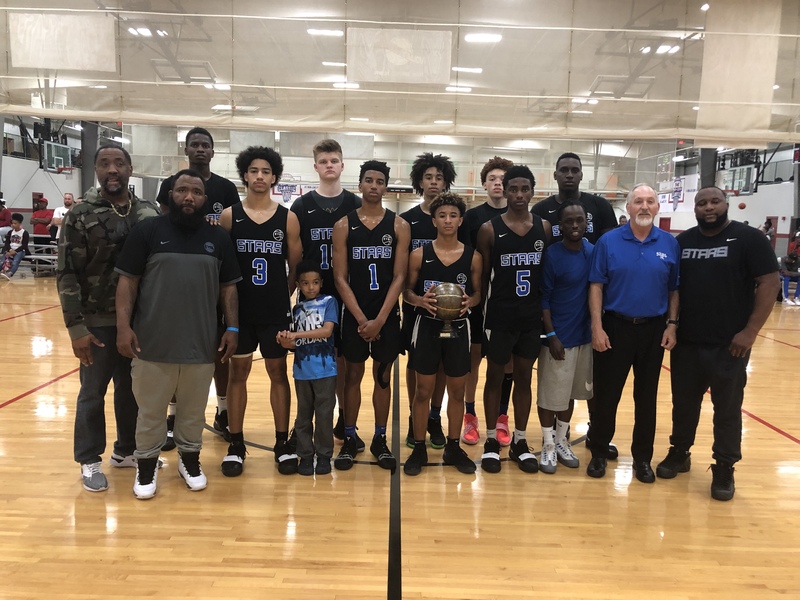 Ga Stars EYBL E15 2019 Indy Hoops Tip Off Champions! 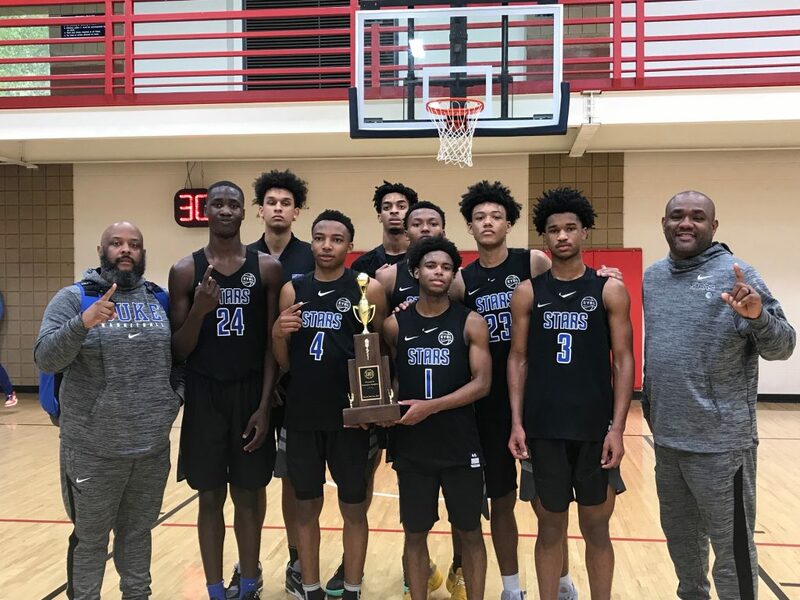 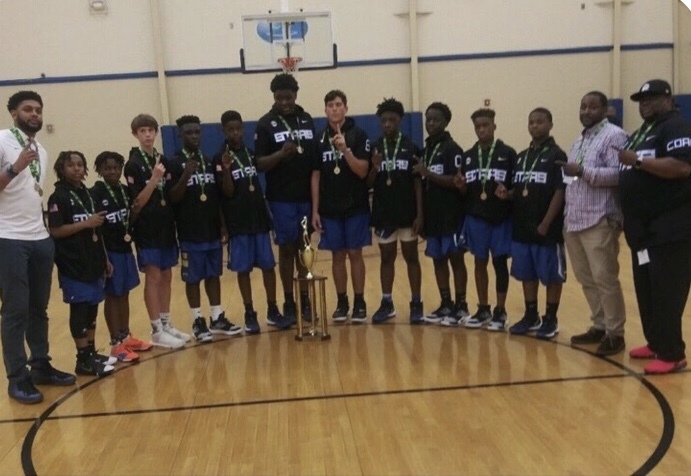 Ga Stars 15u 2019 IceBreaker Champions! 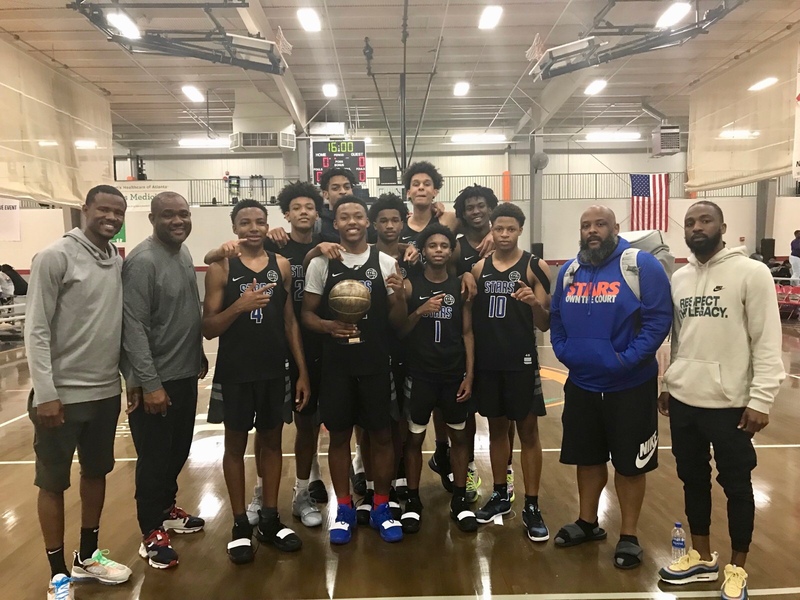 Ga Stars E16 IceBreaker 2019 Champions!